Add Egg and water. Scoop with our HUSHPUPPY MAKER (coming soon!) 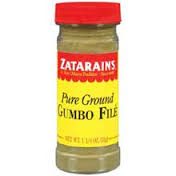 and deep fry until golden brown. 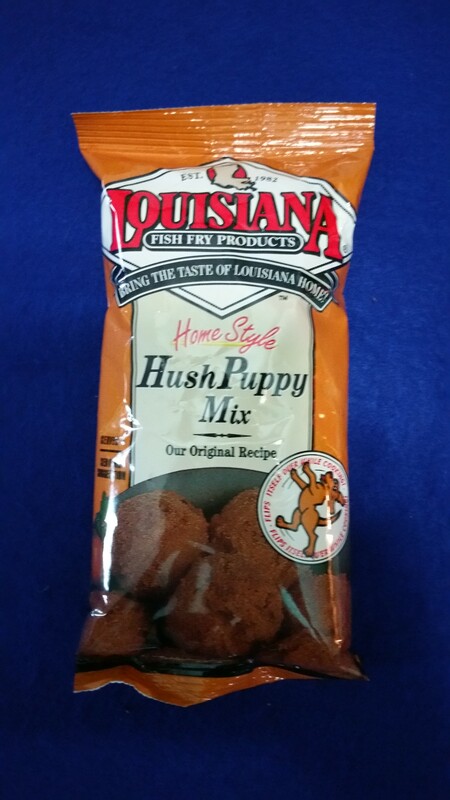 Be the first to review “HushPuppy Mix – LA Fish Fry” Click here to cancel reply.